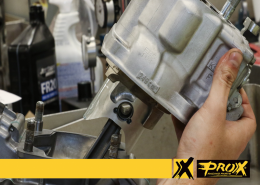 ProX offers a complete line of Clutch Master Cylinder Rebuild Kits and Clutch Slave Cylinder Kits. 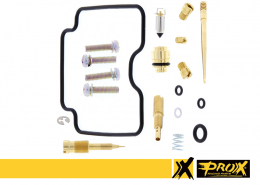 These kits are assembled with high quality components all designed and manufactured to meet or exceed OEM parts. 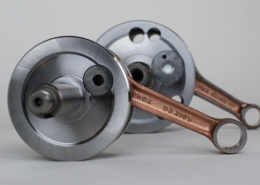 Each kit contains all the necessary components to rebuild your clutch cylinder. 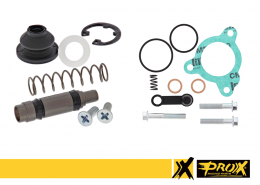 ProX Clutch Masters and Slave Cylinder kits are available for a wide range of Dirt Bikes. Find more information on our dedicated product page. 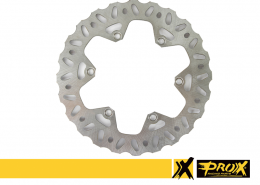 ProX Racing Parts offers a wide program of high quality dirt bike brake discs, manufactured from specially hardened premium quality Stainless Steel. 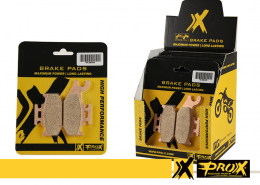 The ProX brake disc line is the ideal budget OEM-replacement brake disc. The specific lightweight wave designed brake discs comes with integrated venting slots to offer optimal cooling and cleaning of the brake pad contact surface. 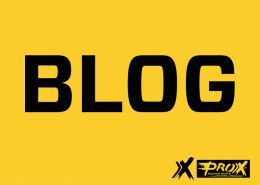 Order Your ProX Apparel now! 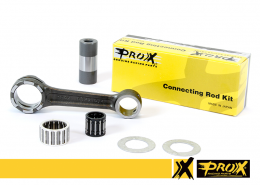 ProX Racing Parts is proud to show you our collection of Apparel and Merchandise. We offer a nice clothing line as well as cool and handy gadgets! 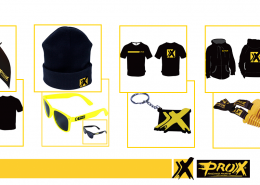 Please visit our dedicated ProX apparel page and order your item by clicking on the picture! Go visit our Apparel and Merchandise page now!